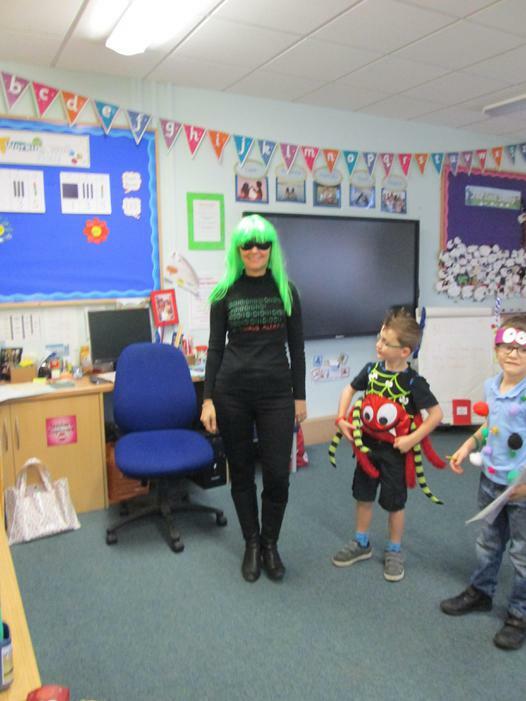 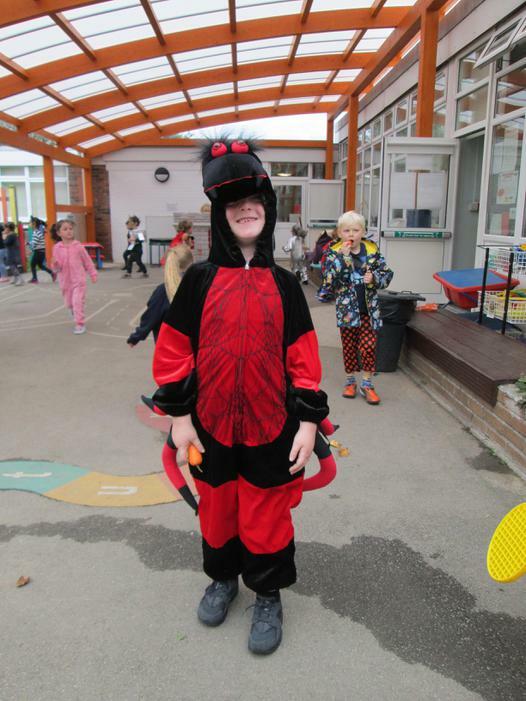 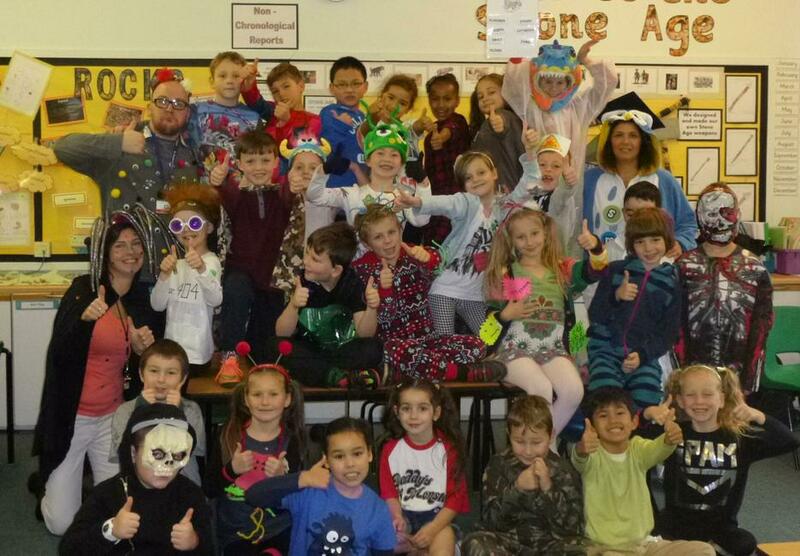 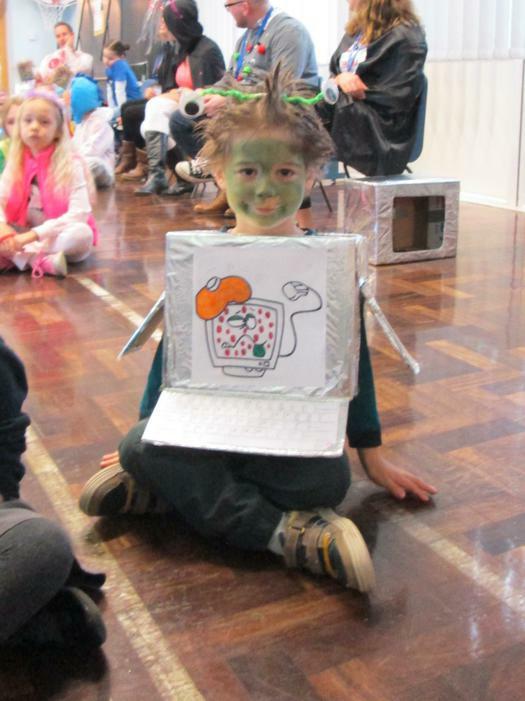 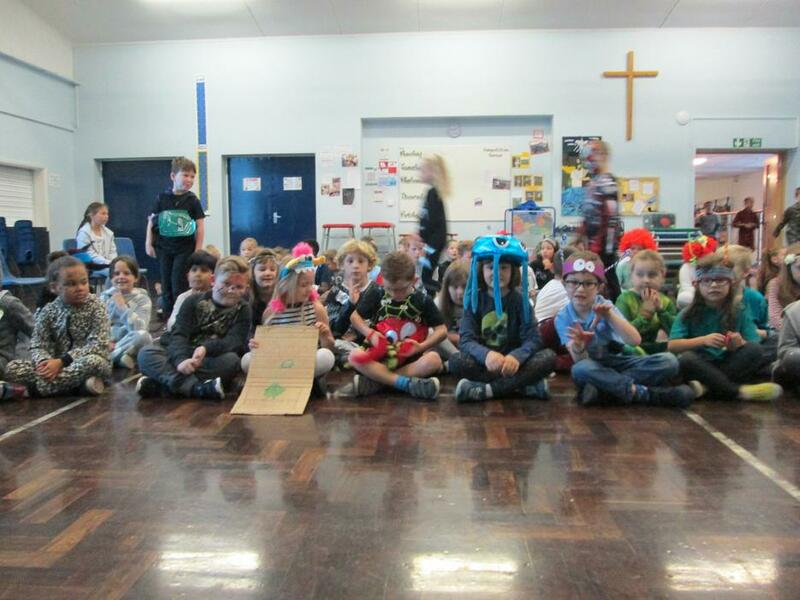 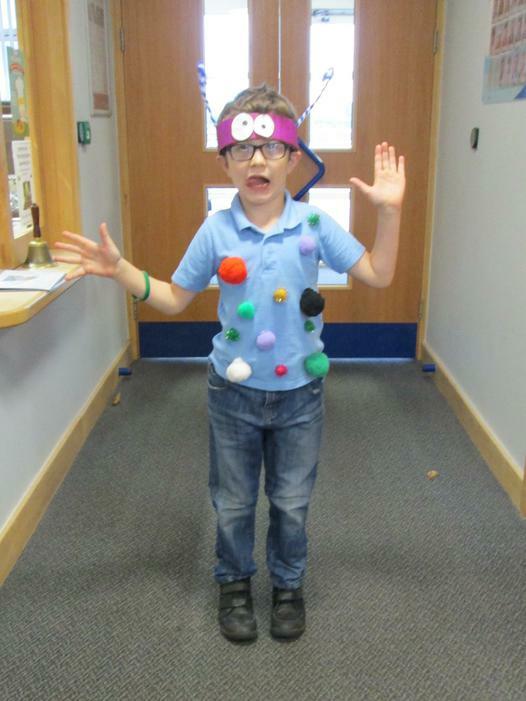 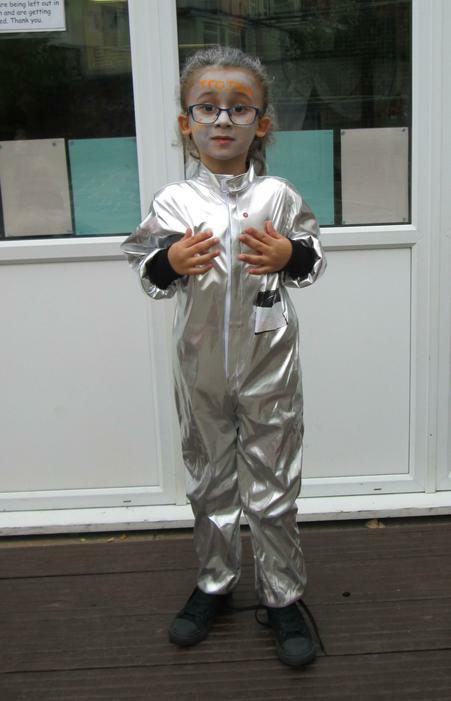 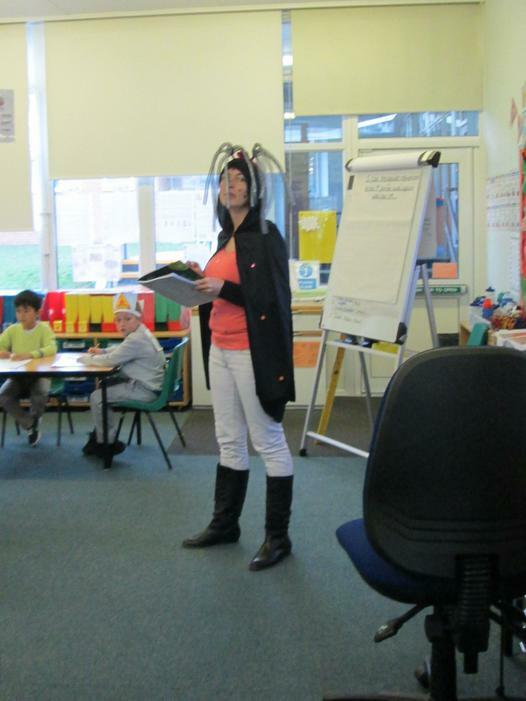 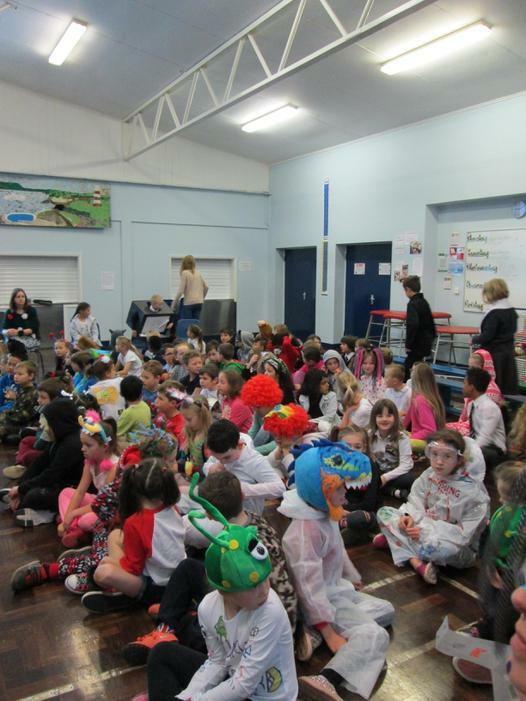 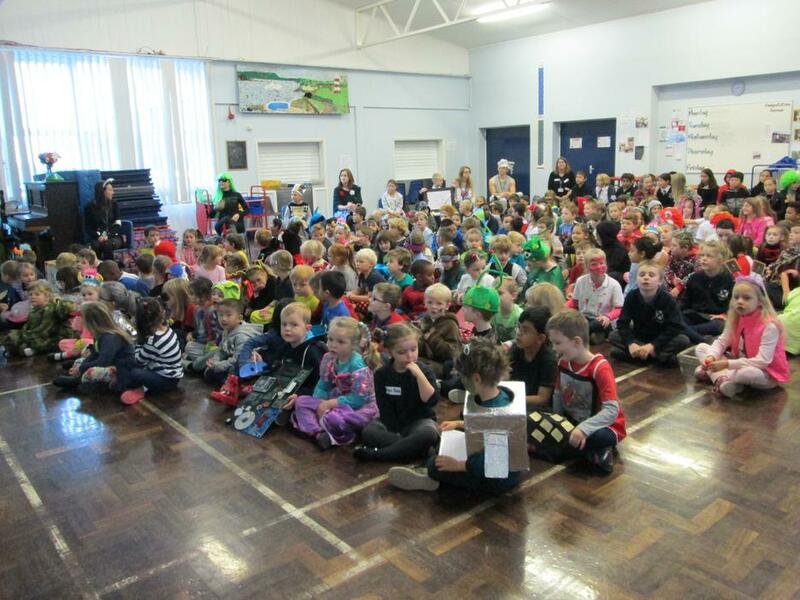 Lots of children (and staff) have come to school dressed as a computer virus today as part of our Internet Safety Day. 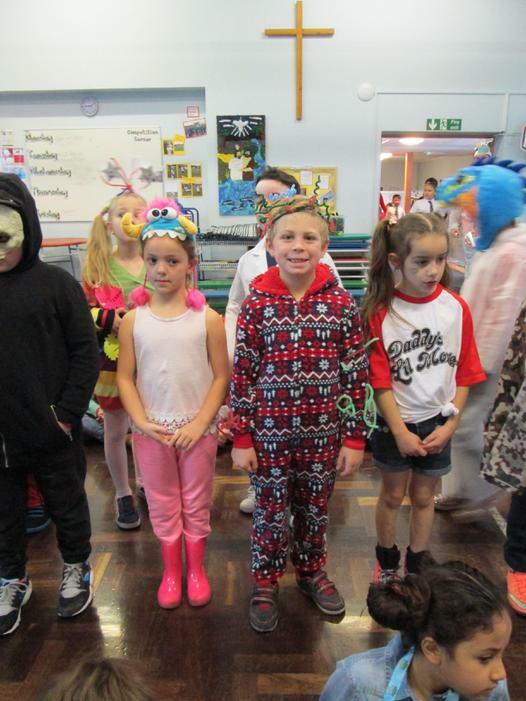 There was a special e-safety assembly this morning and the children have been learning more about this important topic in their classes throughout the day. 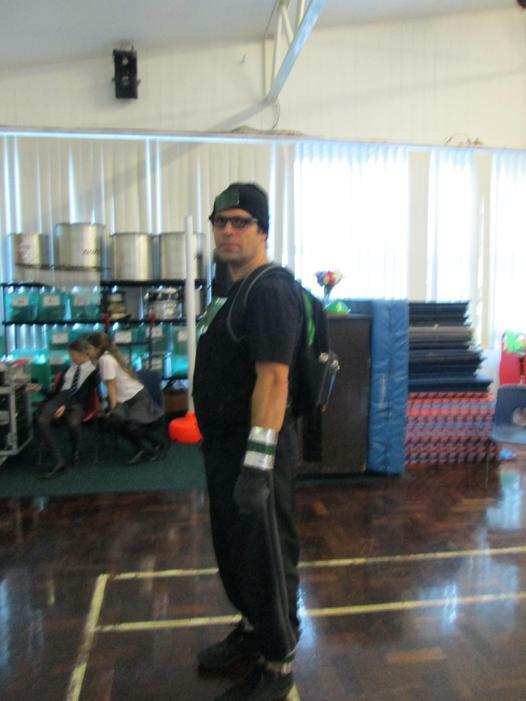 Mr Stonebridge will be sending home more information for parents this week - we all want our children to be safe online.